The Land Before Time: All 14 Movies! 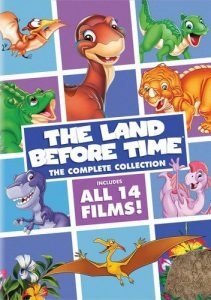 The Land Before Time: The Complete Collection is a Amazon Gold Box Deal — only $16.99 for all 14 films! Journey to a land of wonder, friendship and enchantment with your favorite prehistoric pals in The Land Before Time: The Complete Collection featuring all 14 amazing animated adventures! Choose from categories like romance, memoirs, sci-fi, religion and many more today with this Amazon deal – all are $3.99 or less. 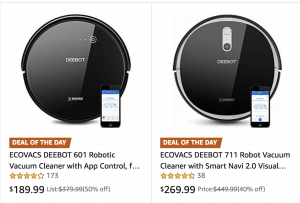 Amazon has the ECOVACS DEEBOT 901 Robotic Vacuum Cleaner on Gold Box for almost half off today – only $264.99. 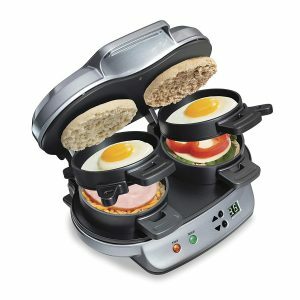 This sucker has smart navigation and works with Alexa. 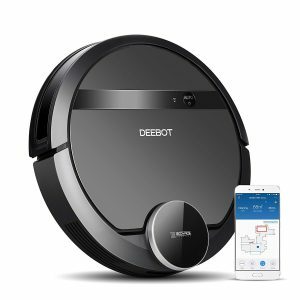 1-Year Warranty, plus Accessories: Includes (1) instruction manual, (1) main brush, (4) side brushes, (1) power adapter and (1) docking station. 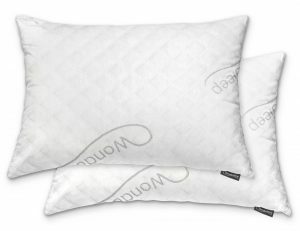 Get a 2pk (Queen) of WonderSleep Premium Adjustable Loft Shredded Memory Foam pillows for only $39.99 Shipped today with this Amazon Gold Box deal. You can easily add or remove foam to suit your preference! 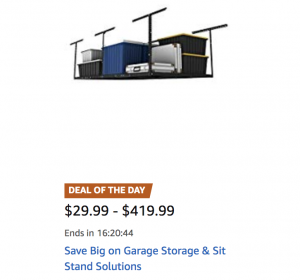 Save big today on down alternative comforters on Amazon Gold Box – up to 41%. Whole page of different colors and size options. 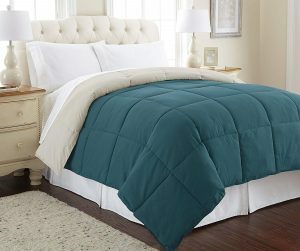 And suddenly comforters are again necessary…I thought it was Spring.